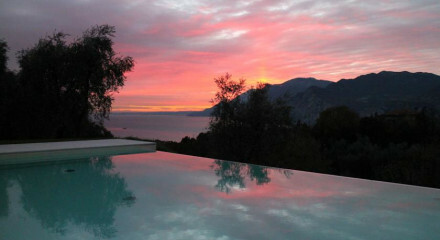 Wonderful views of Lake Garda. This chic hideway is perfect spot to recharge, with Hammam, sauna and sleepy gardens overlooking the lake. 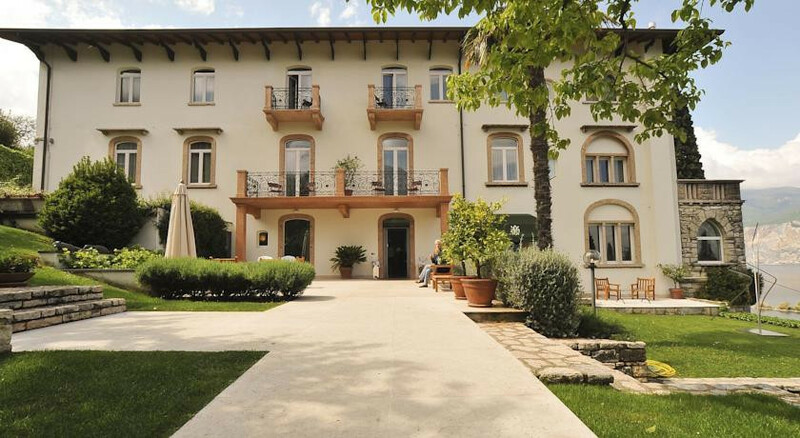 Surrounded by beautiful gardens, sloping down to the shores of Lake Garda. Rent a boat and sail around Lake Garna, explore the shores and take in the sights. Enjoy a bit of R&R at the Wellness Centre, with Hammam, sauna and relaxation area. 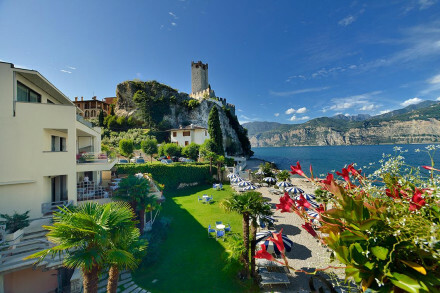 Walk along the promenade to the picturesque Val di Sogno, a superb spot for lake bathing and water sports. Borrow the hotel bikes and spend a day exploring the surrounding countryside. Malcesine’s Saturday market is not to be missed, with a range of local produce from food to soaps. What is there to do in the area or on site? Boat excursion, cable car, sports and much more! What kind of breakfast do you offer? Traditional buffet breakfast. Do you offer other meals? And can you recommend good places to eat out locally? We offer 4 course dinner every evening.